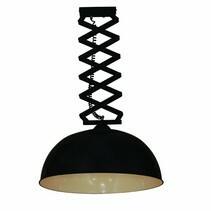 Are you interested to buy this pendant light dining room vintage black 1200mm E27x3? Continue reading then. 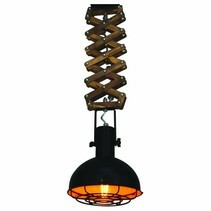 This pendant light dining room vintage black 1200mm E27x3 is a nice, long pendant fixture. 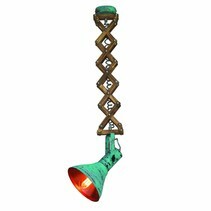 It has 3 lamp shades in a conical form. 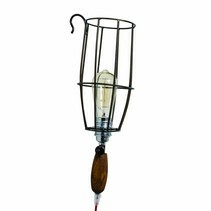 The diameter for each is 31cm, the height inclusive the suspension system is 95cm. 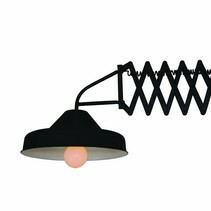 This pendant light dining room vintage black 1200mm E27x3 is mat black and has a total length of 120cm. 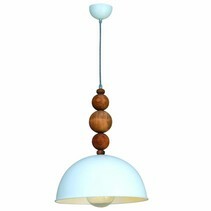 Thanks to this length, it fits perfectly above a dining table. In this pendant light dining room vintage black 1200mm E27x3 are 3 E27 fittings. 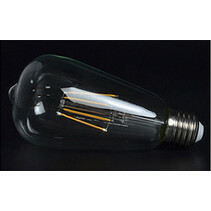 In this, you can install LED light bulbs E27. 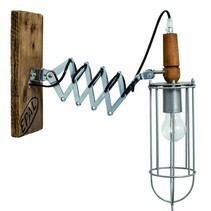 If you like to generate a cosy atmosphere, you better use filament light bulbs. 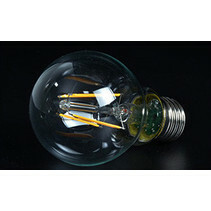 These emit a warm colour. 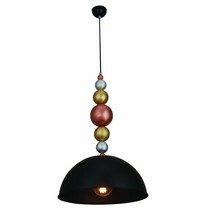 You can buy this pendant light dining room vintage black 1200mm E27x3 easyly at My Planet LED. You can pay in the secured environment and choose your payment method. There are many possibilities. Do you have more questions? 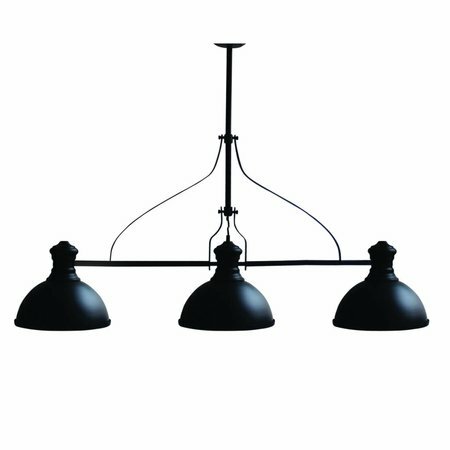 Contact us by mail (info@myplanetled.com) or by phone (+32) 57 466 866 in order to obtain more information about this pendant light dining room vintage black 1200mm E27x3.